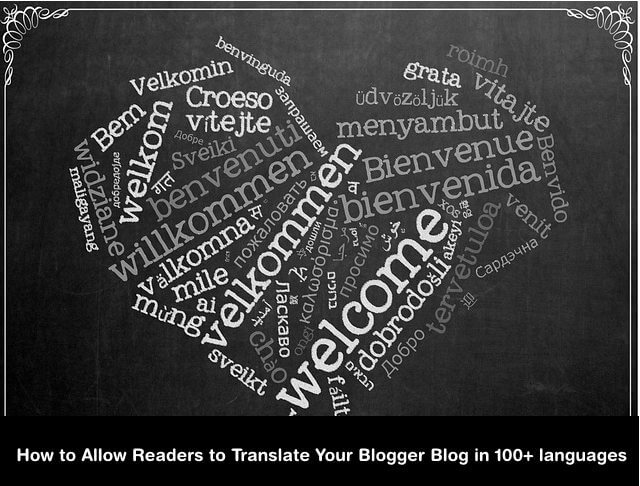 If you want to increase your visitors, then you must allow your visitors to translate your blog posts in their languages. There are many popular blogs and websites to allow readers to translate the blog or website. Which is very important if your blog or websites your audience comes from different countries this helps you to engage with specific region speaking users. In blogger blog we Google Translate tool to allow visitors translate your Blog. 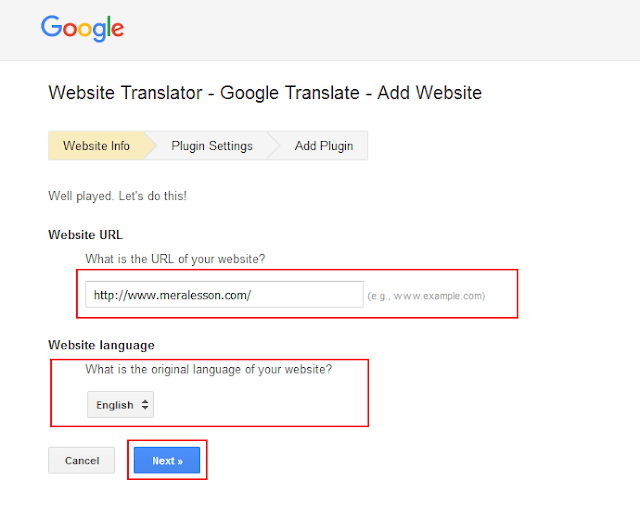 So in this Blogger tutorial you will learn how to Add Google Translate button in blogger blog. What is Google Translate ? Well, Google Translate is a free web and mobile translation interface service which translate into 103 different languages. Google Translate can translate text, images, sites, speech, or real-time video. Google translate was launched in 2006; 10 years ago. More than 200 million people using Google Translate to translate text, sites, video. The first thing that you need to do is Create free Google Translate account or login. Once you have logged in then click on "Add to your website now " button and on the next page you nee d to add your Website or Blog URl where you want to add the Google Translate button. Then select your website language and click on next button. On the next page you need to choose the display mode and if you want to display the translation button when different languages speaking user visits your website or blog just by check marking the radio button. Once you are done, then you need to copy the Google Translate codes. 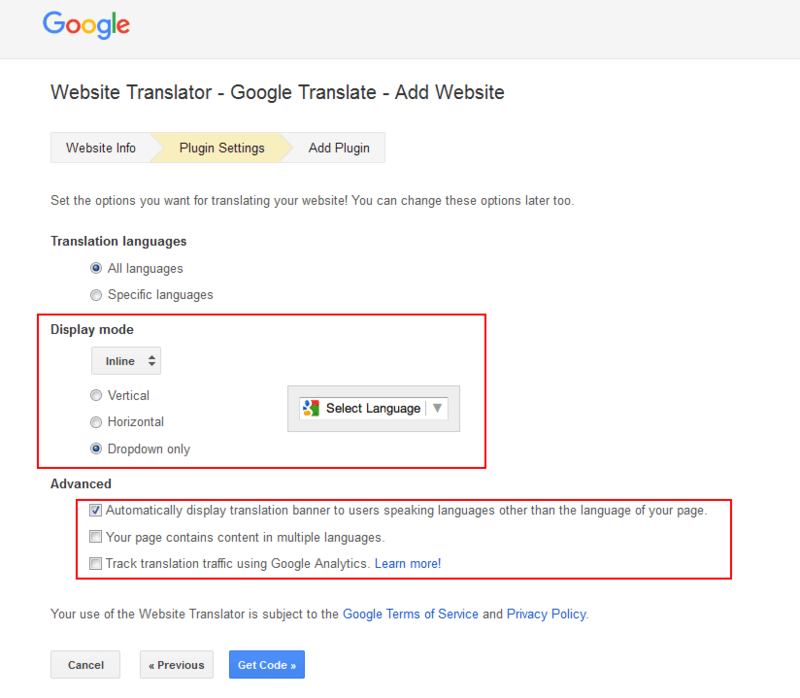 We hope this article helps you to add Google Translate tool in your blogger blog. If you liked this Tutorial then Like and Follow us on Twitter, Facebook.